Truly honest, technically proficient, family run business. They will not try to sell you something you don’t need. I wouldn’t use anyone else. I have used Blake and Sons several times and never disappointed! Super job! Asked questions before starting, explained everything in detail, and showed us pictures. I highly recommend them. We have been using Blake and Sons since we moved here in 2016 and could not be more pleased. They are always thorough, prompt, clean and take the time to answer all out questions. The service was truly a blessing. I would rate them 10 stars. George and Ryan are awesome young me. And I would refer them to anyone that requires this type of work. Best company around and I have called several. Blake and Son is #1 in my book. Thank you for service, and kindness we are warm again. Honest ,fair, quick to b respond and does the work he says he will do. Arrived as scheduled...did excellent work at a reasonable price. Nice follow up by them. Highly recommend. Had a problem with ac unit. Called and talked to Ryan. Told him what was going on. Sent him a few pictures and he told me exactly what was wrong. He went above and beyond. Saved me money and time. Would definitely recommend to anyone. After going through a few other companies with poor results, Blake & sons was recommended to me. 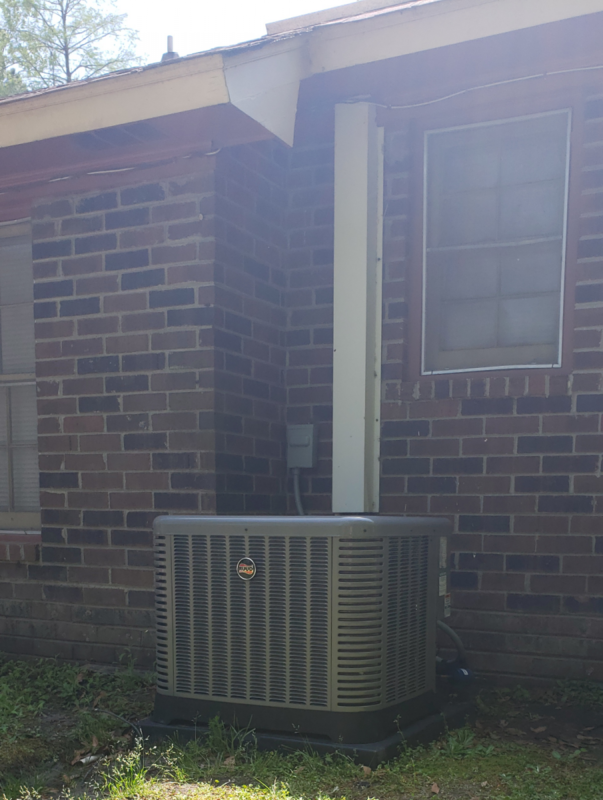 They have provided the absolute best service for HVAC repair and service, My issues were quickly diagnosed and repaired, Ryan was very knowledgeable and professional, I highly recommend this company for any HVAC repair or service. Thanks Blake & Sons completely professional,knowledgeable and punctual.